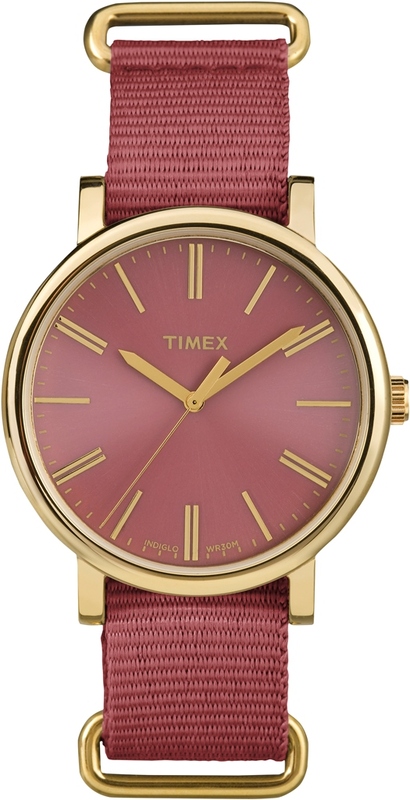 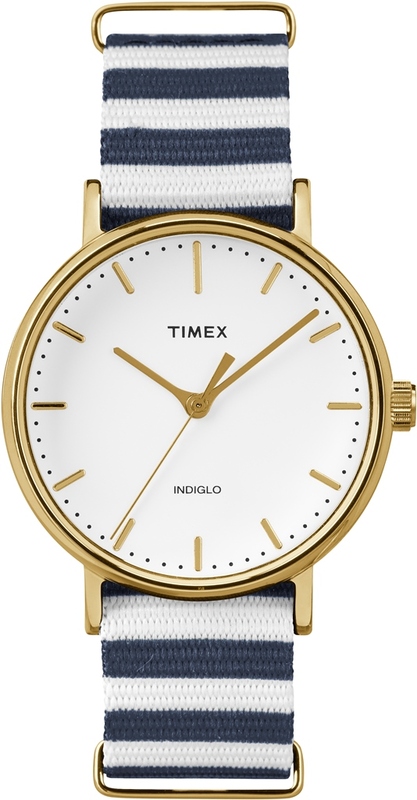 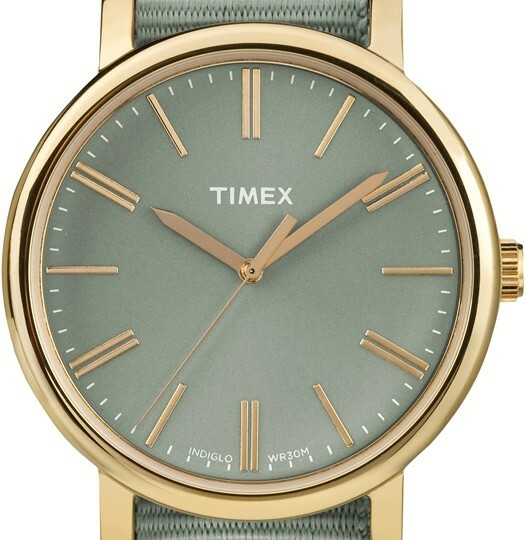 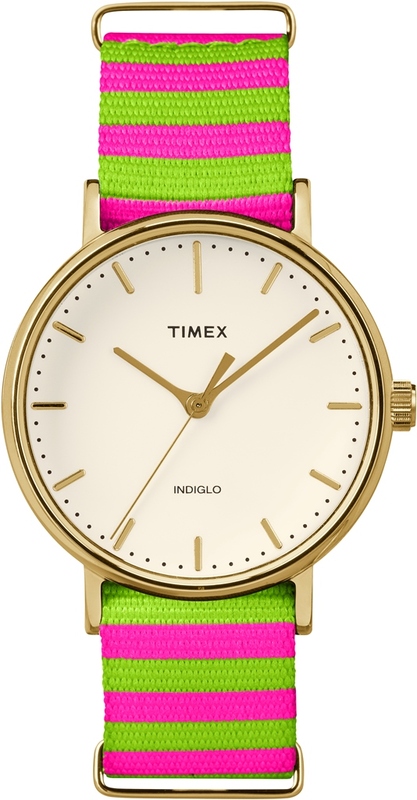 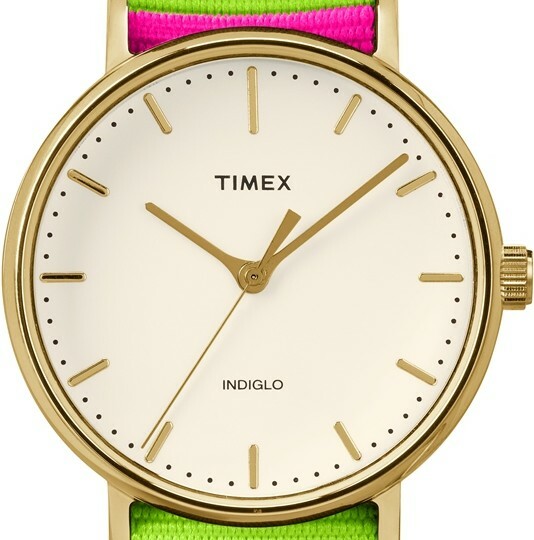 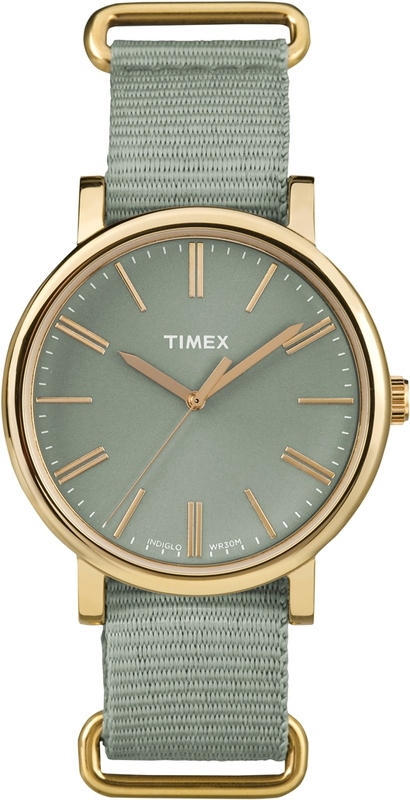 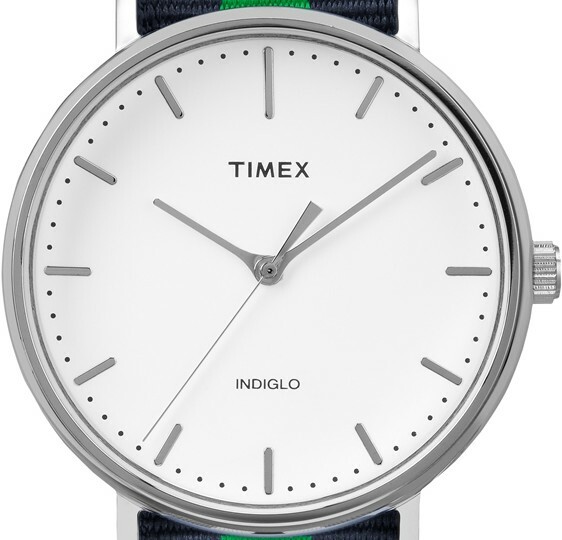 Though seasonal dressing is as outré of a concept as it gets, for the Spring collection, Timex’s watches will be available in bright, bold hues and patterns to spruce up your accessory game. 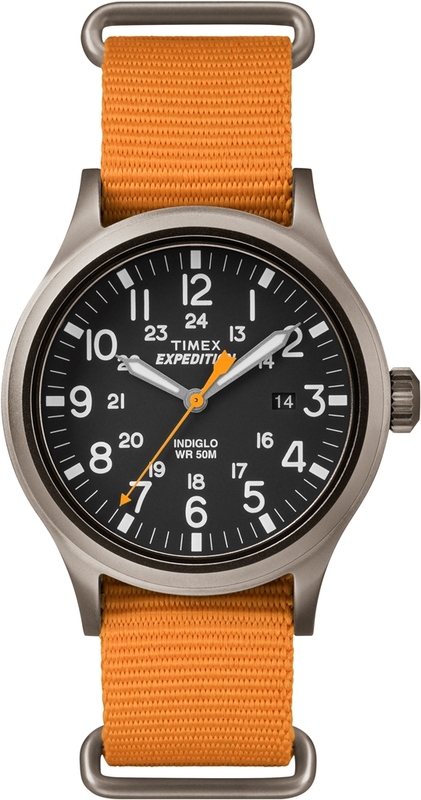 There are three styles for their Spring ’16 collection, the first being their most popular and award-winning ‘Weekender’ collection called the Weekender Fairfield. 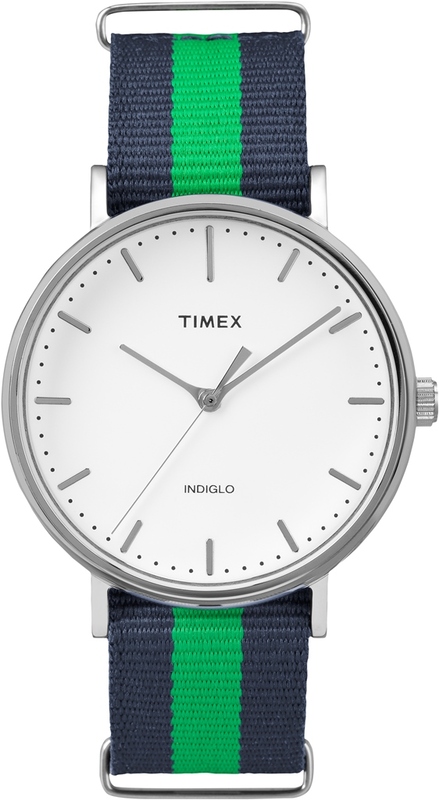 The straps of the watches come in nautical inspired patterns that are interchangeable as well, while the Originals Tonal comes in three muted colourways – marsala, sage, and cream – that will complement your summer tan. 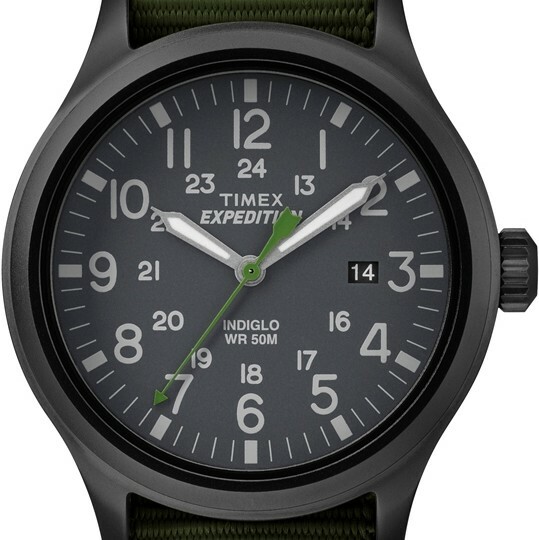 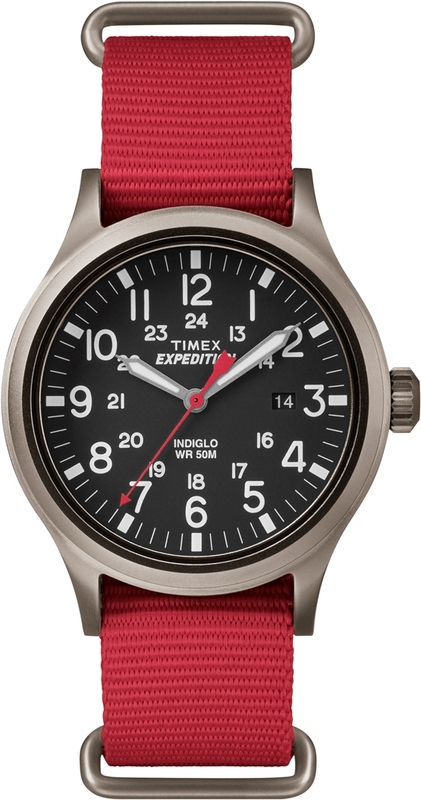 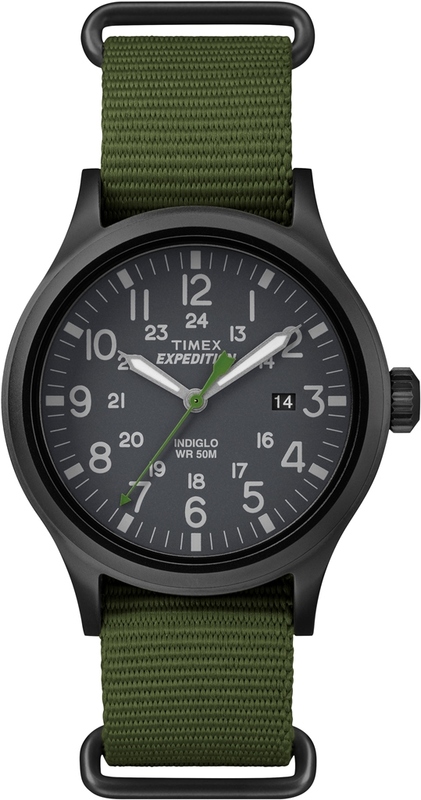 Finally, the Timex Expedition Scout is for the rugged adventure enthusiasts. 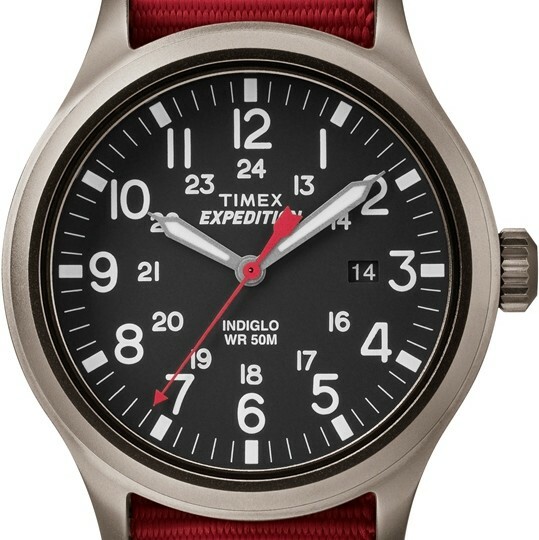 The watch shows 12 or 24 hour time setting, date, and a distinct arrow second hand. The Timex Weekender Fairfield retails from RM389 to RM409, while the Originals Tonal and Timex Expedition Scout are priced at RM449 each. 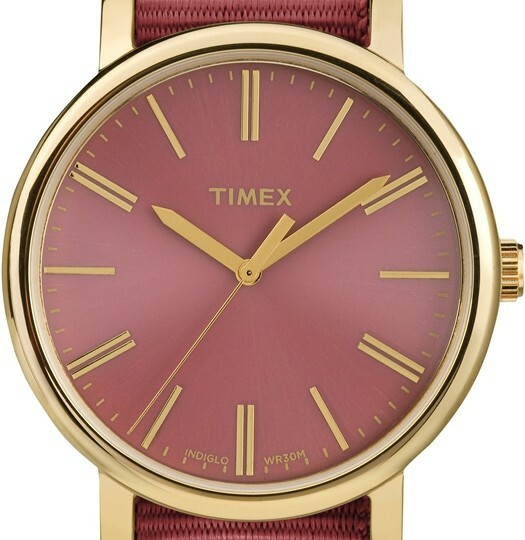 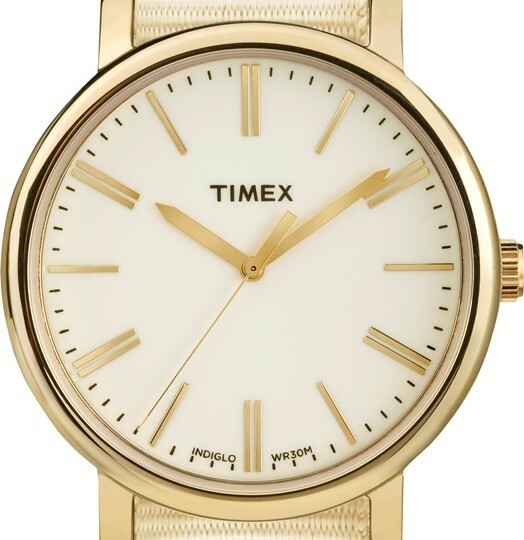 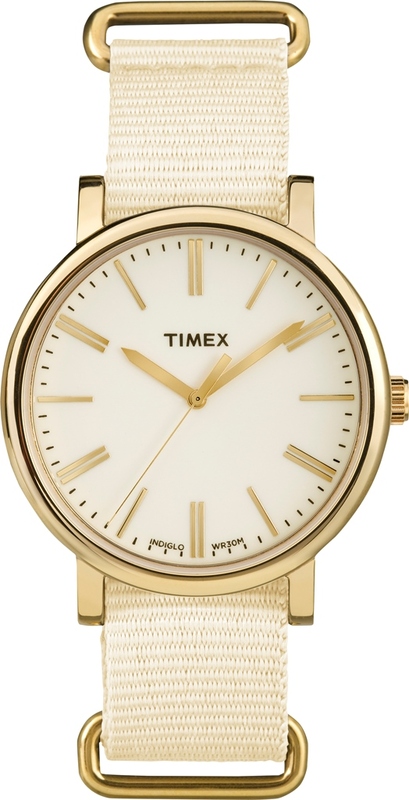 Timex watches are available at all major departmental stores, Sole What stores, and all authorised retailers.